With Summer approaching fast and the swimming costume/bikini season looming. 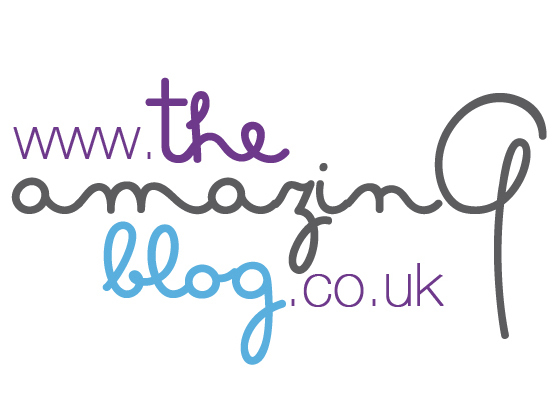 We at The Amazing Blog are just very ‘slightly' going into panic mode. Eek… We’ve all been discussing in the office that there’s really not much time before we’ll all be striping off for our Summer beach holidays. So when Trim Tum arrived, as you can imagine, we were all very motivated to give it a go. After all, here is a product that 'promises' to aid our battle to banish those unsightly little tummy bulges. Skin Chemists are an established small family business, with a long heritage since 1890. Their current MD Richard Walker continues on his father's passion for creating breakthrough skin creams, working alongside world class pharmacists and chemists. They are perhaps best known for their Wrinkle Killer Snake Serum which they launched in 2010. I was very quick to volunteer testing out this latest product from Skin Chemists I’m known for being the laziest person in the office (my excuse is time poor and having had to do slow walks with my elderly dog). I have now been using Trim Tum for the past month religiously (morning and evening) and I have to say that I really have seen a slight difference in the texture in my skin; although I think that I need to keep going for another month or so to see more substantial results. It contains active ingredients of Laracare and Slimexir (4%) both of which help to revitalise and strengthen the skin to give a significantly slimmer abdomen. I’m down to the last few ‘squeezes’ and am tempted to get another tube. However be warned it is not modestly priced and is a considerable purchase at £125 for 100ml. But those lovely people at Skin Chemists have kindly given us an EXCLUSIVE 80% discount offer for their Trim Tum so please log onto their website and enter AmazingSkin in the checkout code – ending 21rd June 2013. Which makes it a very affordable £25!! Most certainly I'll now be stocking up with a few more tubes :) Skin Chemists products are innovative, ethical and clinically proven to be effective.